Tested Creatine Con-Centrated HCL Pure Creatine Hydrochloride (HCL) and nothing els! Tested Creatine HCL is pure Creatine Hydrochloride (HCL) and nothing els. No Fillers or additives. 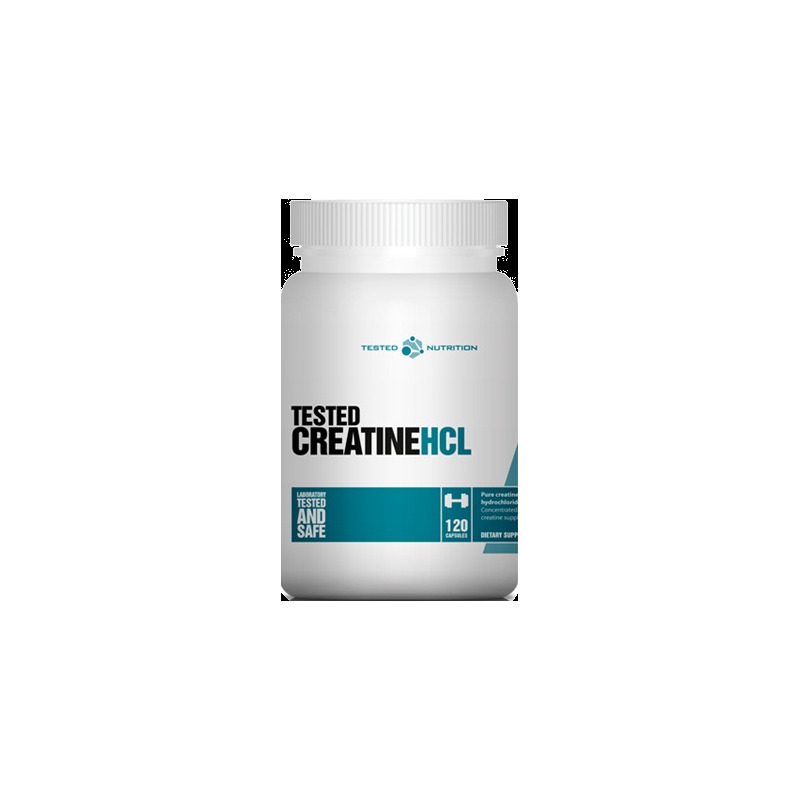 Tested Creatine HCL is extremely soluble and has better uptake than conventional Creatine Monohydrate which translates into lower doses and greater effectiveness and value. 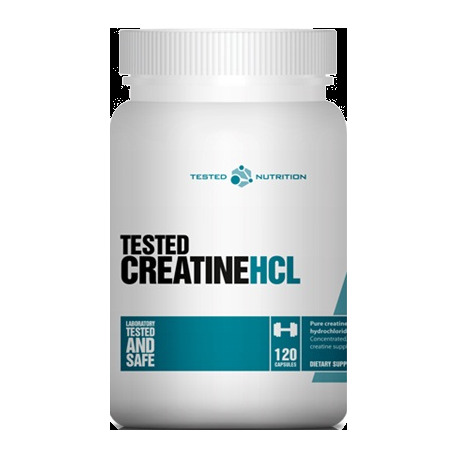 Tested Creatine HCL contains absolutely no stimulants and no banned or illegal substances. As a dietary supplement, take 1 capsules per day per 1000 lbs of bodyweight. On workout days, take 1 full serving before workout. As with all creatine products, maintain an adequate state of hydration during usage. Not intended for children, pregnant or breastfeeding women. People with medical condition should consult a health care professional before consuming this product.  Consult a health care practitioner for long term usage. Do not exceed recommended dosage.